If for any reason you are not 100% happy when you receive it you can send it back (we'll pay the postage) or have it reprinted (free of charge). Great customer service comes from great staff. So, we invest just as much effort into training our staff as we do in creating your canvas print. They are all empowered to provide instant solutions to any problem you may encounter (right down to casual staff). Protects against dust, scratches and little fingers! 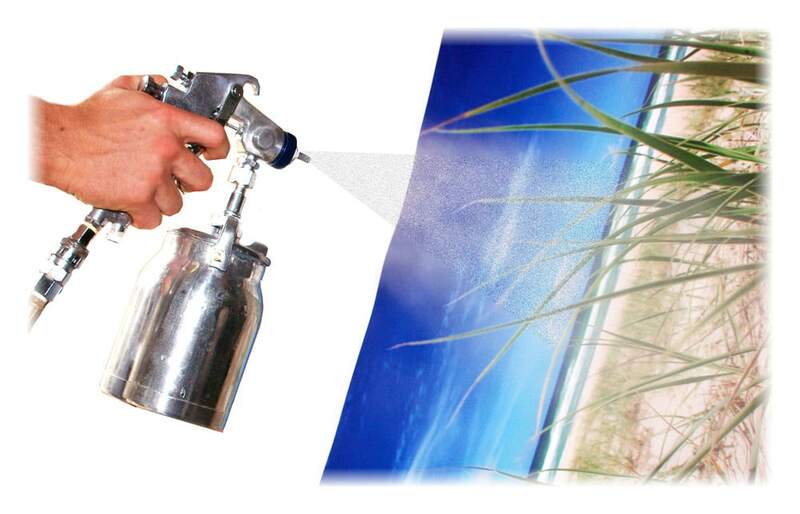 Many brand-name canvas printers will send out your print without a protective coat of laminate. This leaves it vulnerable to every little bump or scrap of dust. Other's charge you extra for laminating your print. All our canvas prints get a coat of premium laminate at no-extra cost. This helps protect your print against fading, scratches or fungus. You can even wipe it clean with a damp cloth. 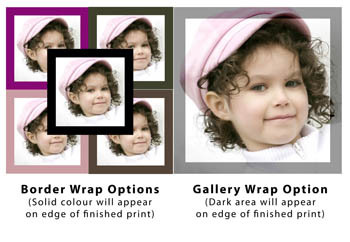 Laminating prints also gives the colours of your print extra "punch" and vibrancy. Your prints are created using genuine Epson Ultrachrome inks, allowing us to produce bright, vibrant colours that literally jump off the canvas. 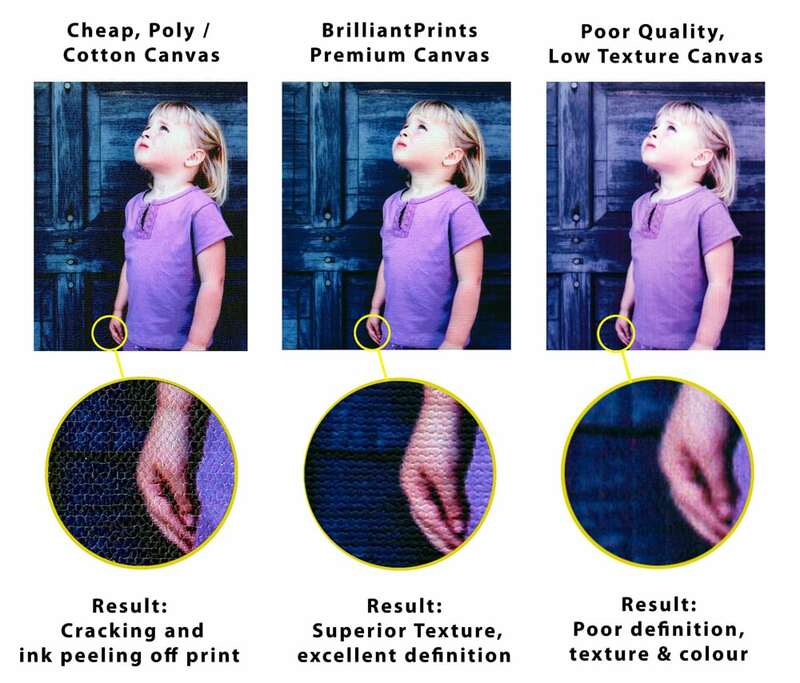 Our ink and canvas combination has been independently tested by the Wilhelm Institute to be light-fast for 75 years+ resulting in vibrant long-lasting prints. Our Black and White canvas prints are crisp, rich and incredibly detailed! 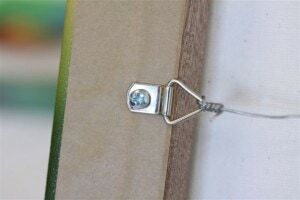 A great frame is a vital (yet often neglected part of a great canvas prints). Most Australian canvas printers use imported pine frames that can be prone to warp or twist over time (and limit your choice of sizes). All Brilliant Prints frames are handcrafted from premium Meranti Hardwood. Our unique double-profiling avoids the visible lines that develop with other kinds of frames. We believe that small details are important. Every canvas print we produce is professionally finished to art-gallery standards. They are ready-to-hang straight from the box. All our black and white prints are created using dedicated printers and 6 channels of carbon inks. The result is high quality, perfectly neutral prints with rich blacks and tones. Our B&W prints are light-fast to 200 years. B&W Canvas prints created by our competitors using colour printers will usually have a definite colour cast. There is no comparison!